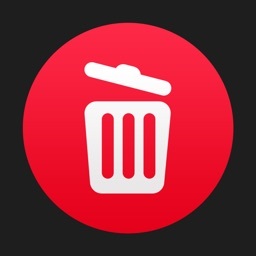 Your iOS space is precious. 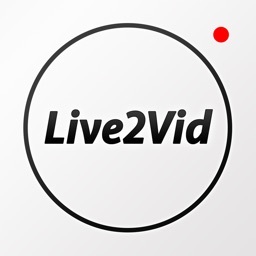 Don't waste it with unnecessary duplicate photo and videos. 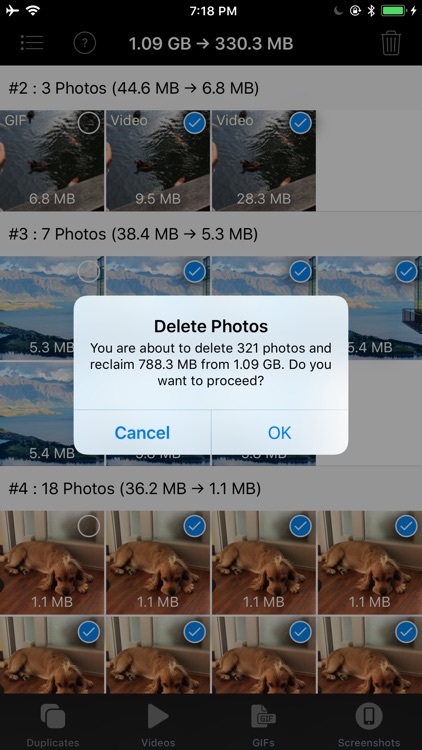 You can also convert live photos to still photos. 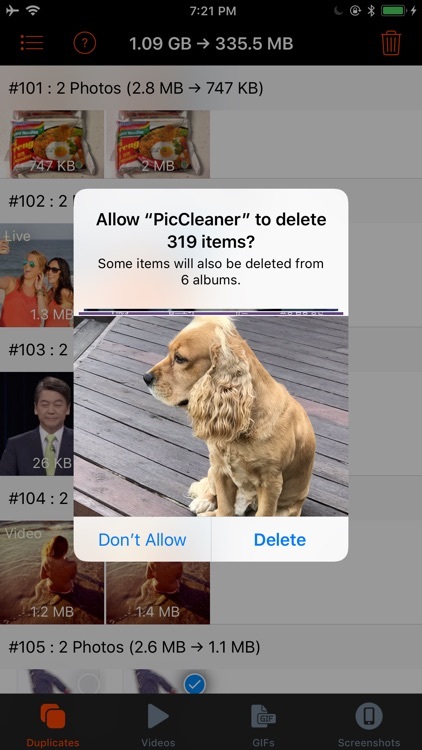 You can reclaim space by removing video part of live photo. 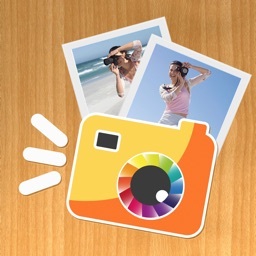 Despite of the high performance, detecting duplicate photos sometimes need long running time. The good news is that you don't need to wait till the detection completes. 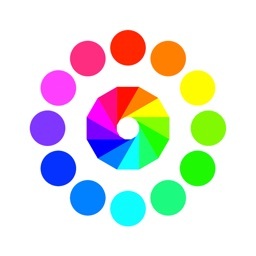 [Pic Cleaner] fully supports background processing. Just do whatever job you want. You will be notified when the detection completes. 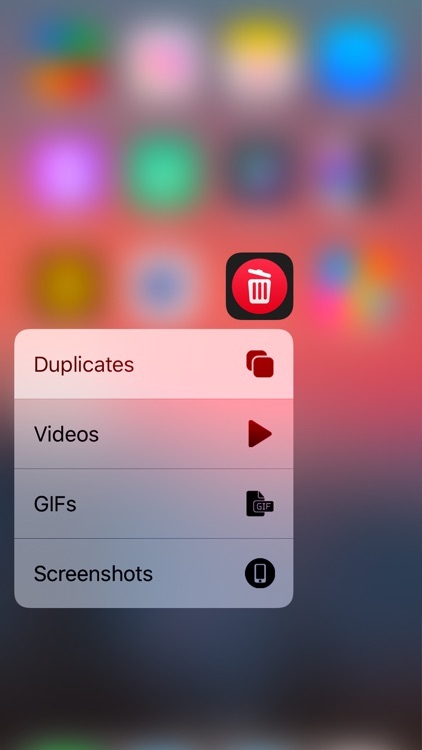 • Scan duplicate photos and videos automatically. 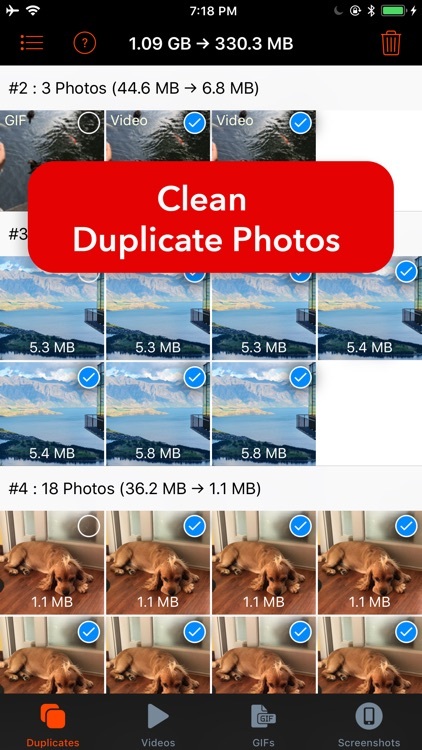 • Delete detected duplicate photos and vidoes at once. • High performance and efficiency. 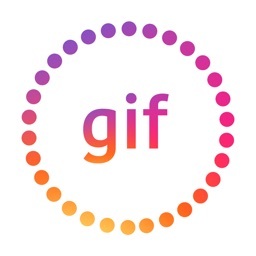 • Fully Supports background processing. No need to wait till the scanning completes. 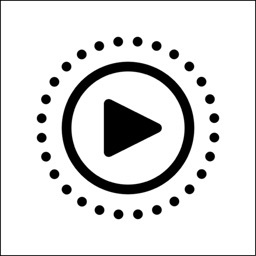 Get notified when the scanning is done. • Cancel long running process anytime you want. 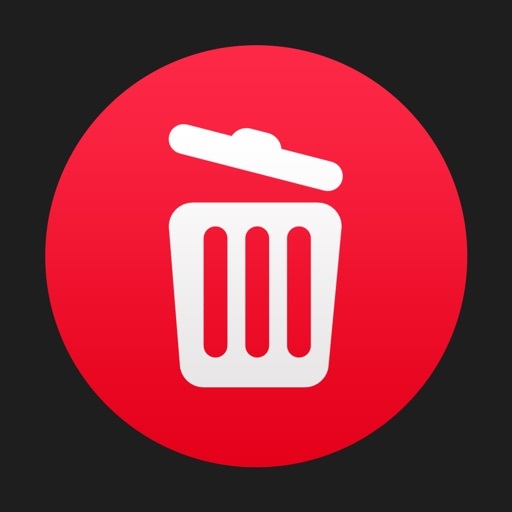 • Detect and delete large videos automatically. 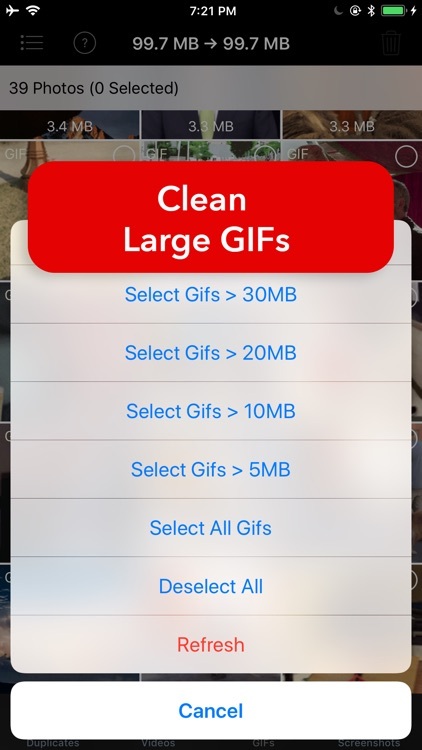 • Detect and delete large GIFs automatically. 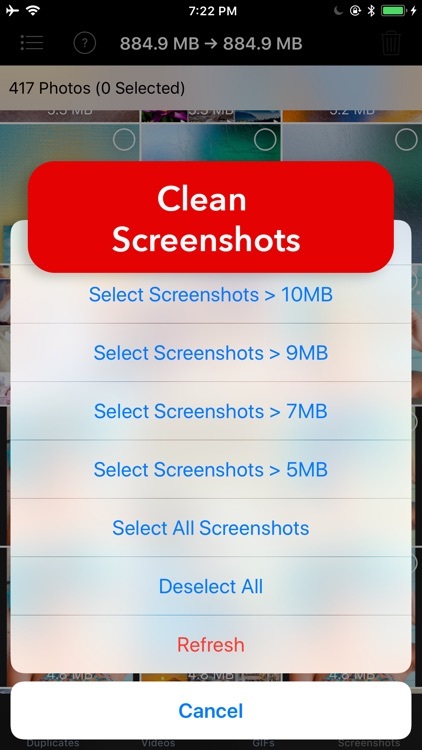 • Detect and delete large screenshots automatically. 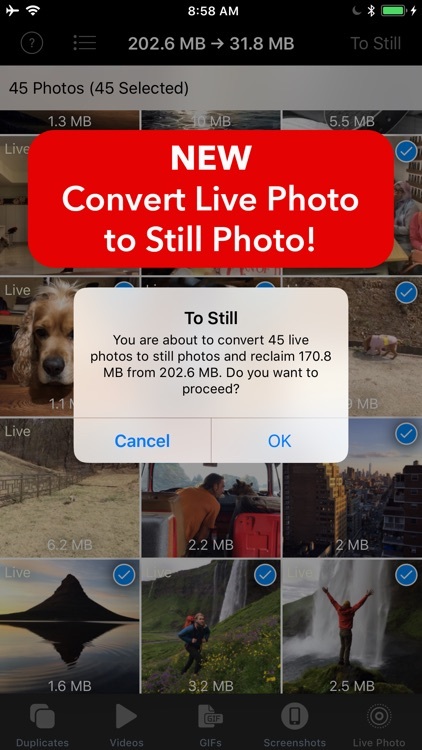 • Convert live photos to still photos and reclaim space.